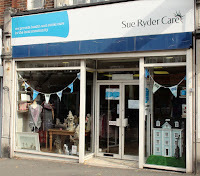 And now for a little good news... A new children's clothing shop is opening tomorrow in the old Sue Ryder premises. 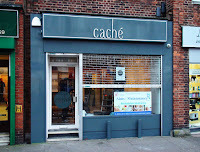 The shop 'Piku' is being opened by Mercedes who once co-owned the Cache shop (now Mia Strada) just up from Lynwood Drive. Mercedes and her friend/assistant Katy were busy in there this morning unwrapping all the new clothes and setting up the boutique. 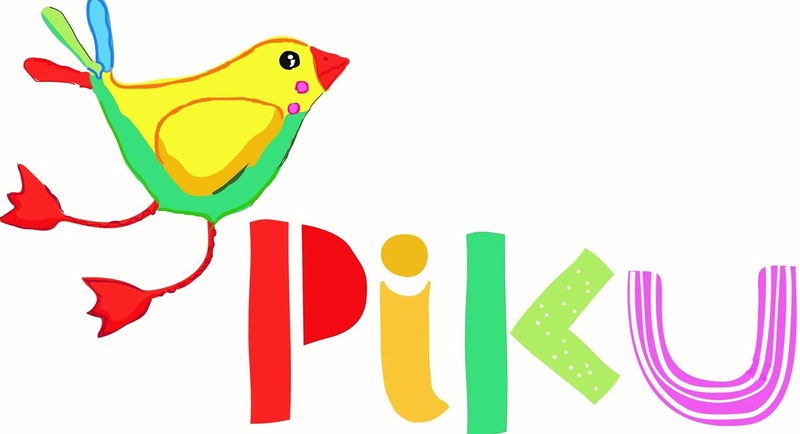 Piku are having their grand opening tomorrow (Saturday 17th September) from 9:30am and there will be a few gastronomic treats for those who manage to pop in. 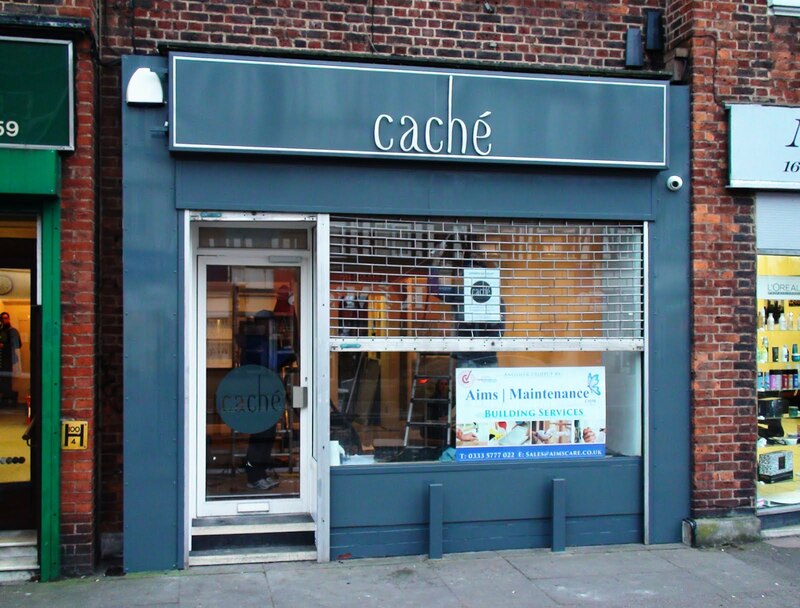 Back in March 2015 Mercedes took the step of opening the ladies clothing shop Cache with her friend and business partner Mireya. After a successful year Mercedes felt she wanted to open her own shop and they both realised they now had the experience to go it alone. 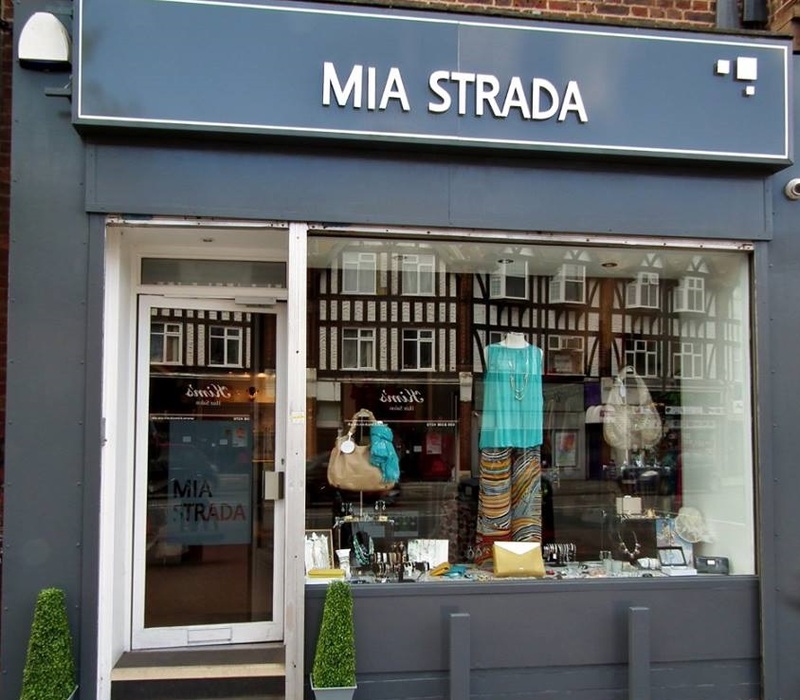 So Mercedes offered to sell her share of Cache to Mireya who bought it and changed the shop to Mia Strada, still specialising in affordable quality women's clothing, accessories, hand made jewellery and gifts. 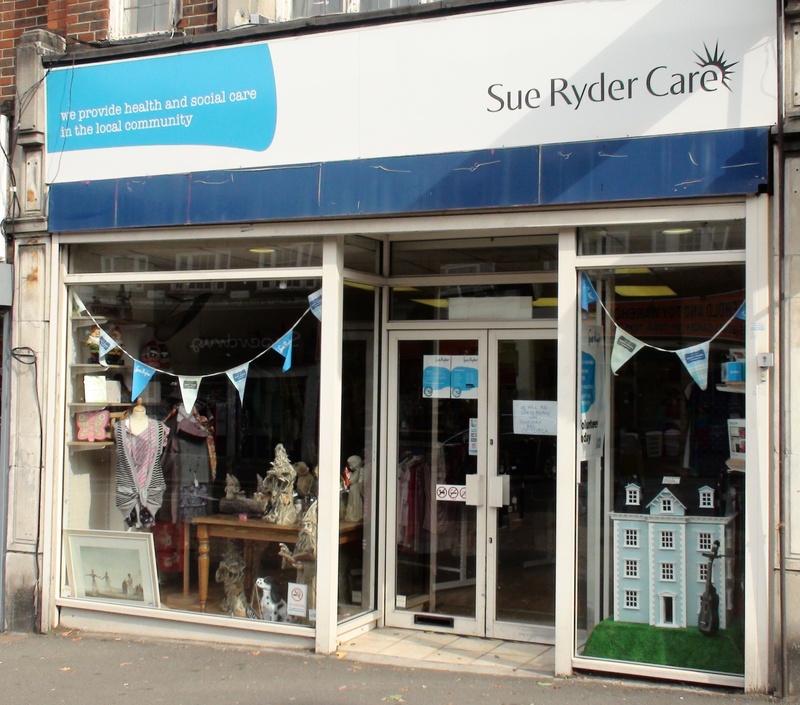 They wanted to complete the deal before the end of the financial year (to keep the financial things a little simpler) and Mercedes began to work on her dream shop, finally choosing the old Sue Ryder shop after it closed in June last year to open Piku. Mercedes and Mireya are still friends (I saw them both this morning) and were communicating this morning about the new shop opening. 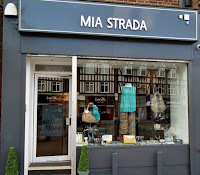 Hopefully like Cache/Mia Strada, Piku will become a part of the Central Road Furniture and be a very successful local independent business!